For supreme best, you strive! Push your limits, harder than you can! Your battle is not with the world! You make during this long run. 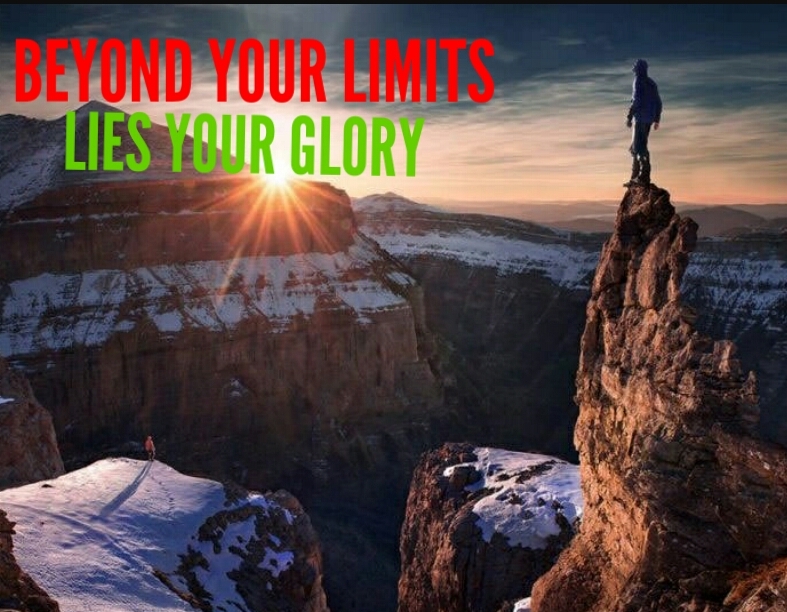 Beyond your limits, lies your glory! 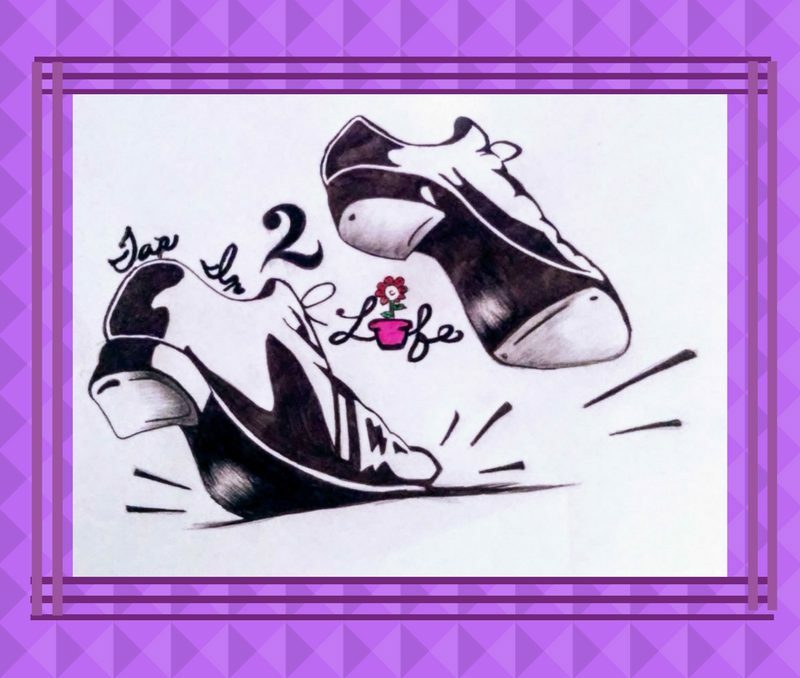 Thank you for sharing this inspirational poem! You are so awesome! Thanks for reading and glad it gave you inspiration like it gave me!